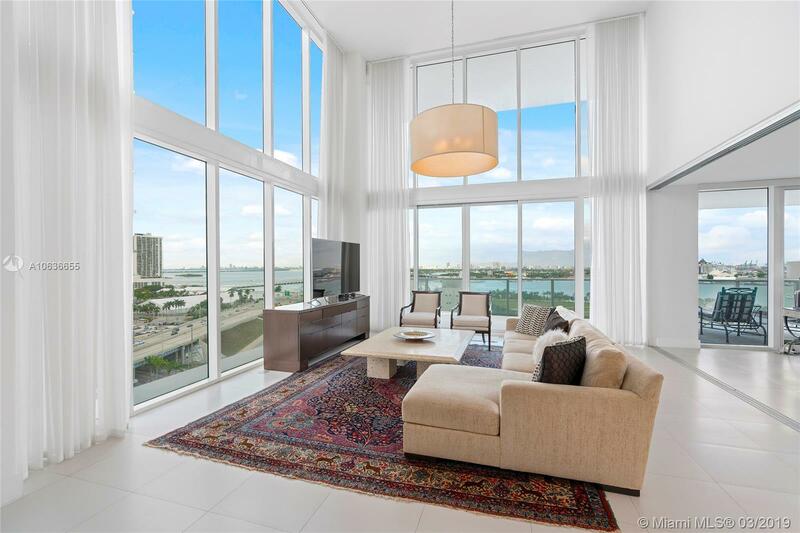 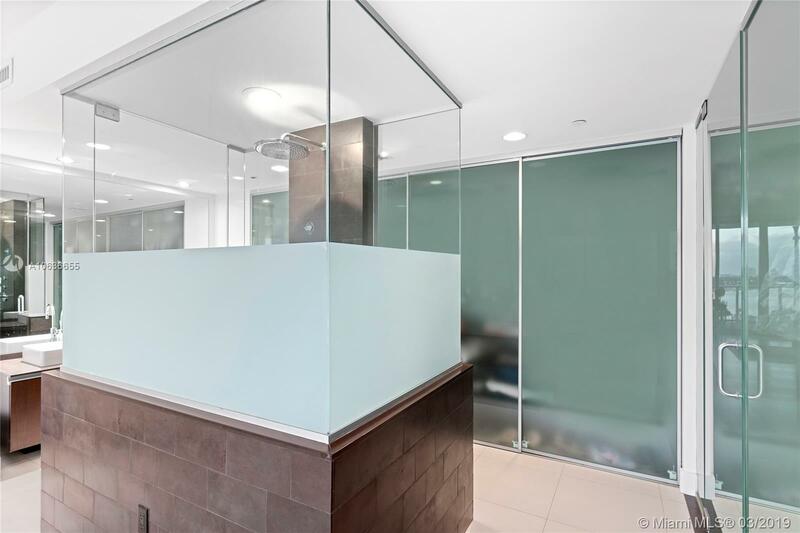 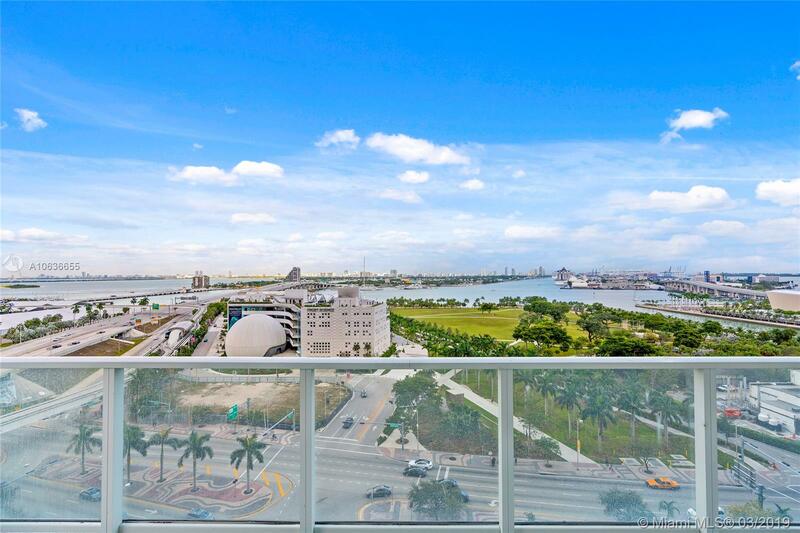 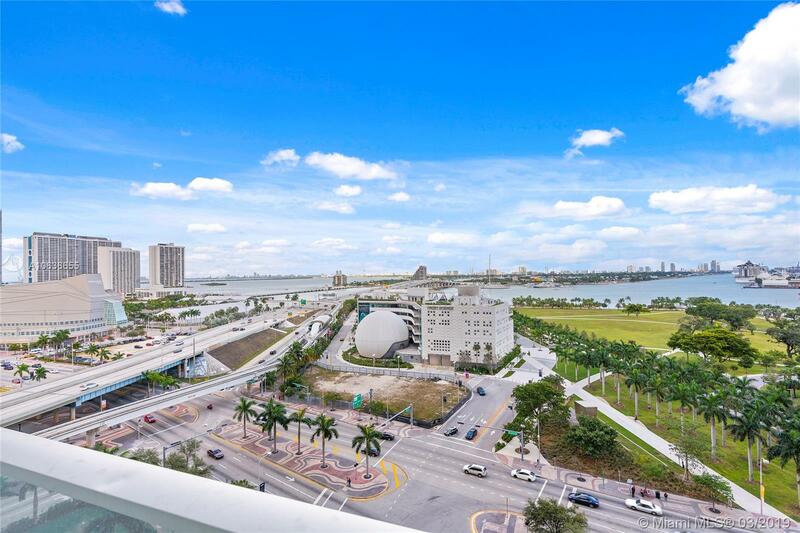 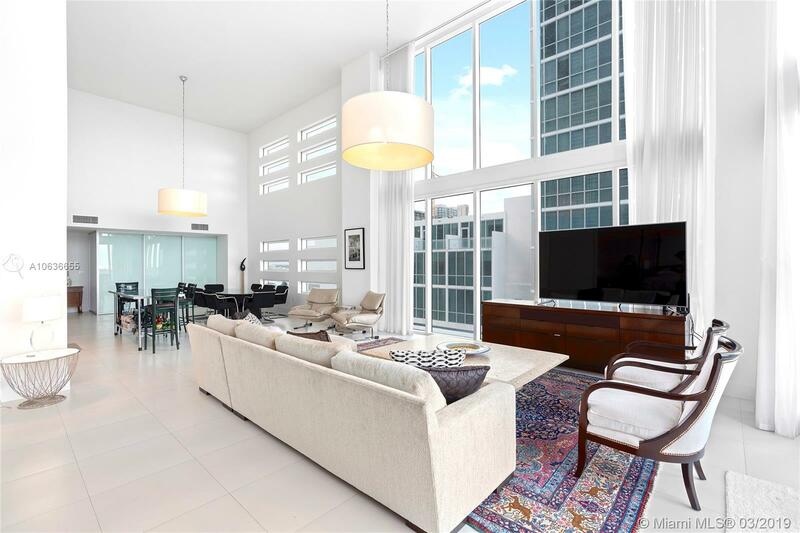 Expansive 20+ ft ceilings framing Miami water views from this 2BD & 2.5BA + Den single-level loft for those seeking volume. 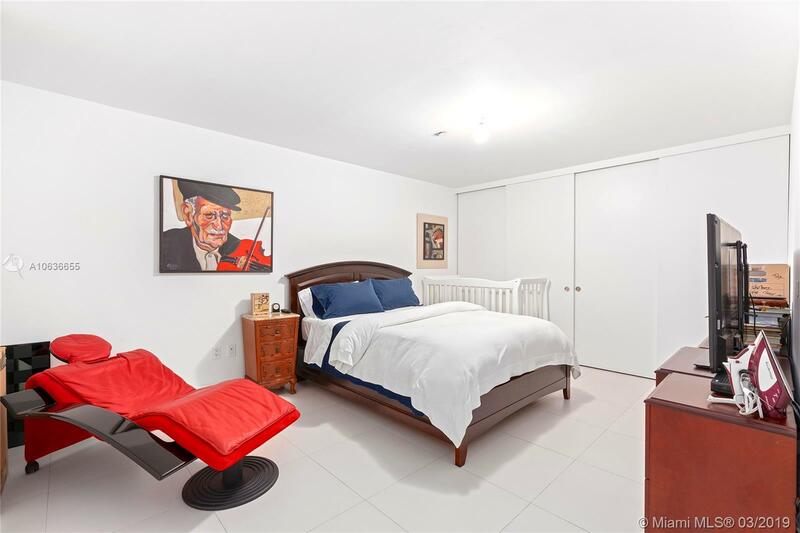 Den functions as a 3BD with a closet originally done by the developer. 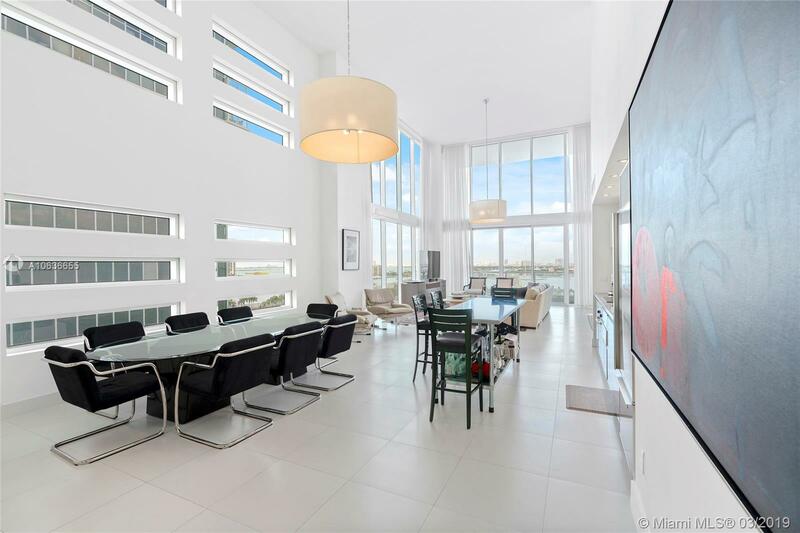 Rare oversized residence where the deep balcony spans the living room & the master suite which are fronting the bay. 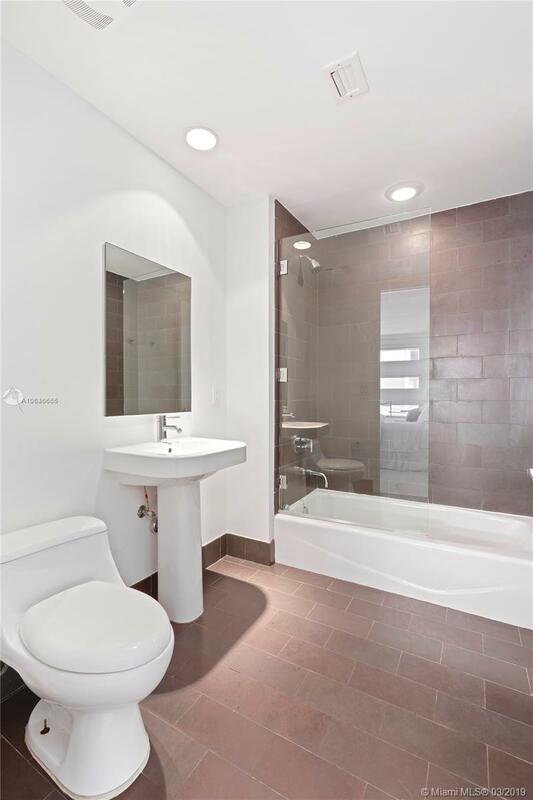 Amenities include: storage space, 24-hour concierge, entertainment deck includes plunge pools, hot tub, fitness center, spa, yoga/spin, studio room & valet only parking. 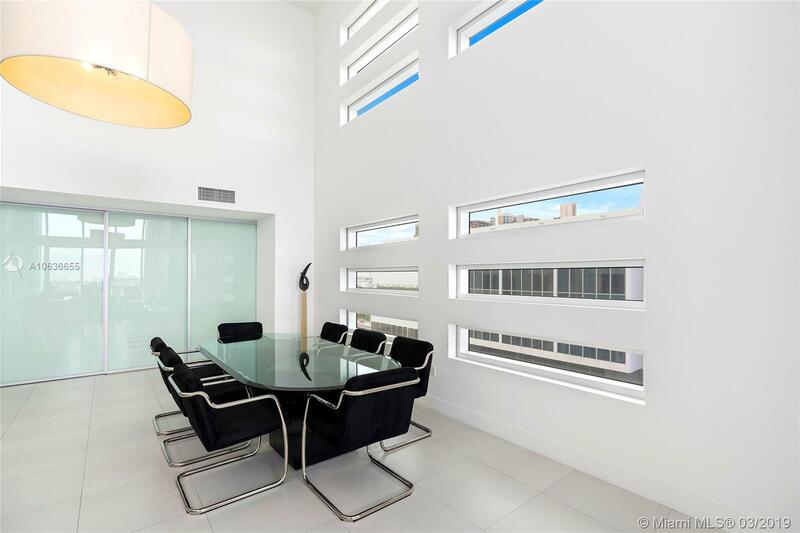 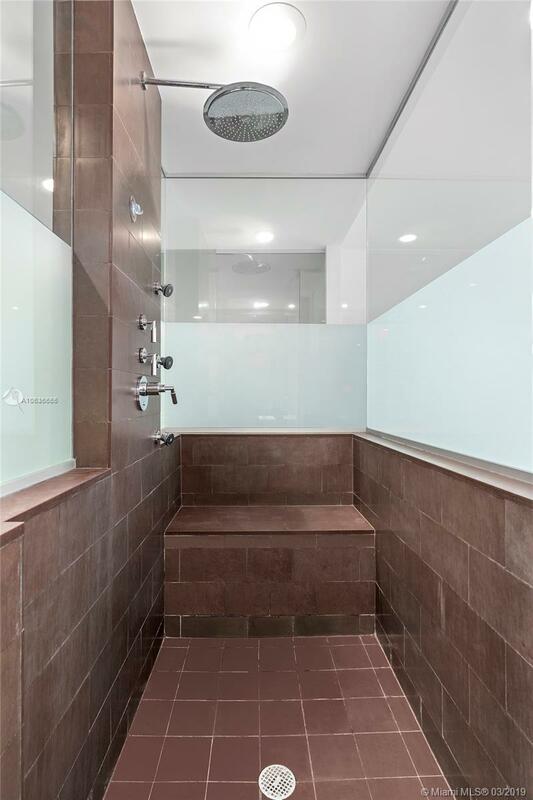 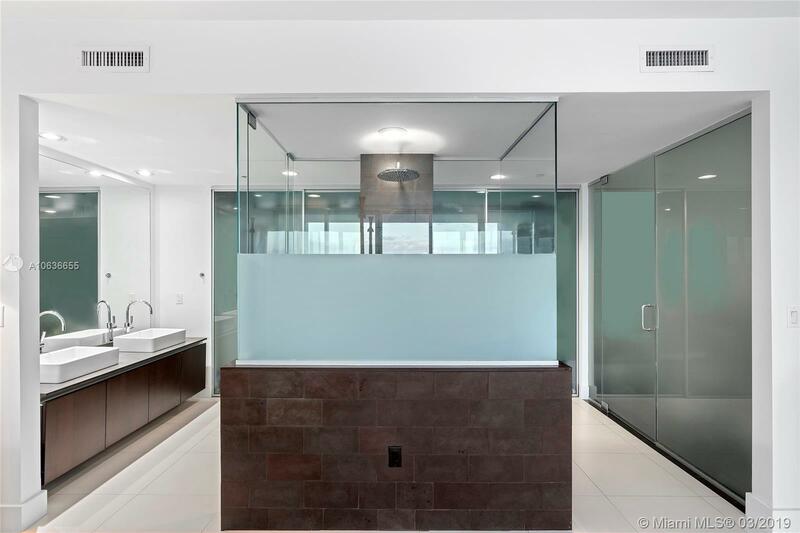 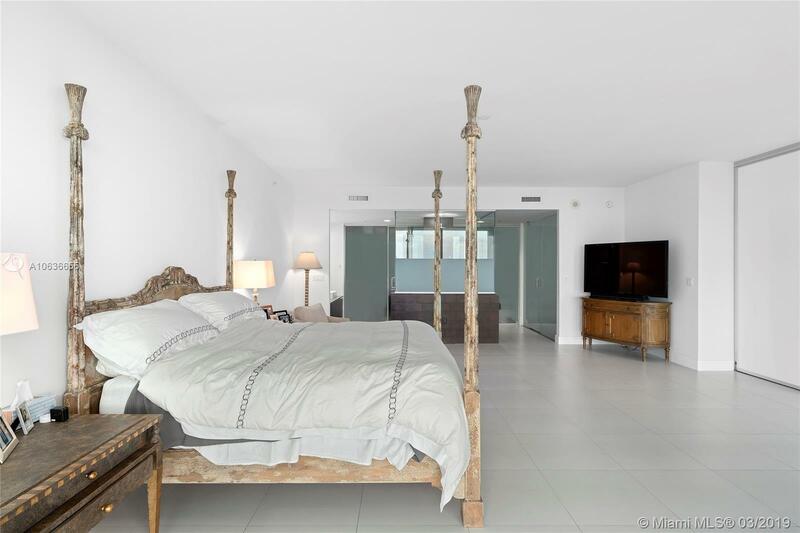 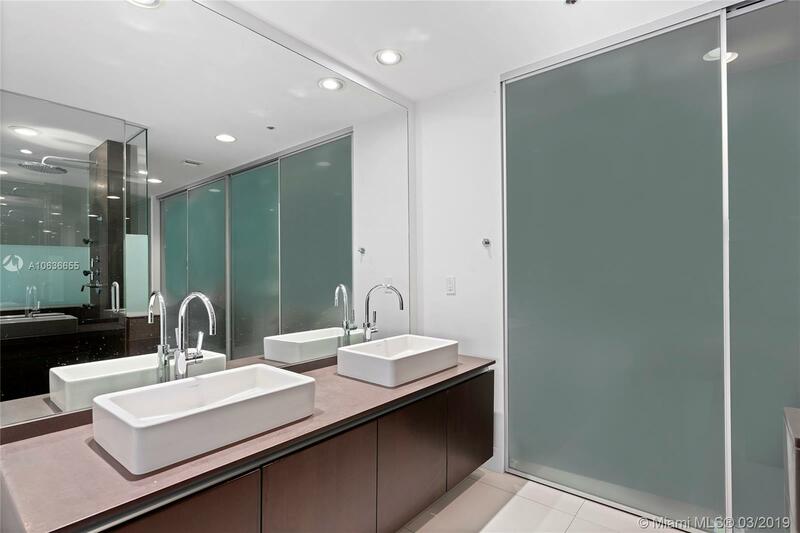 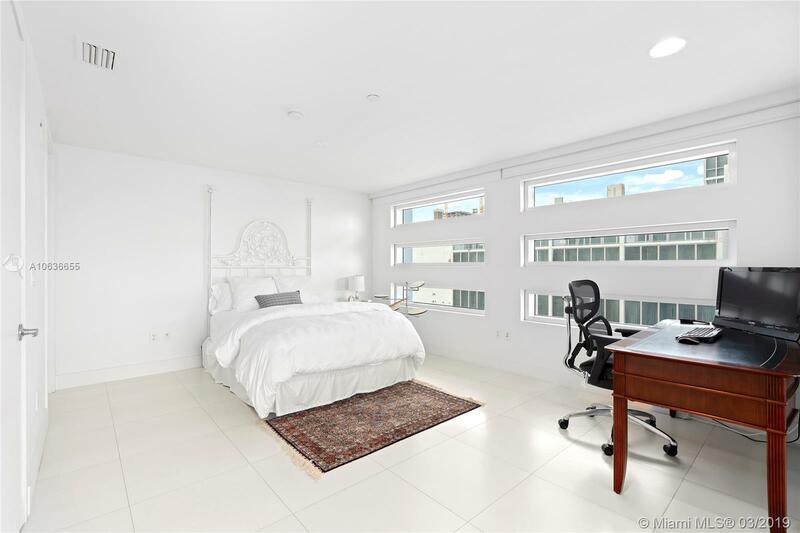 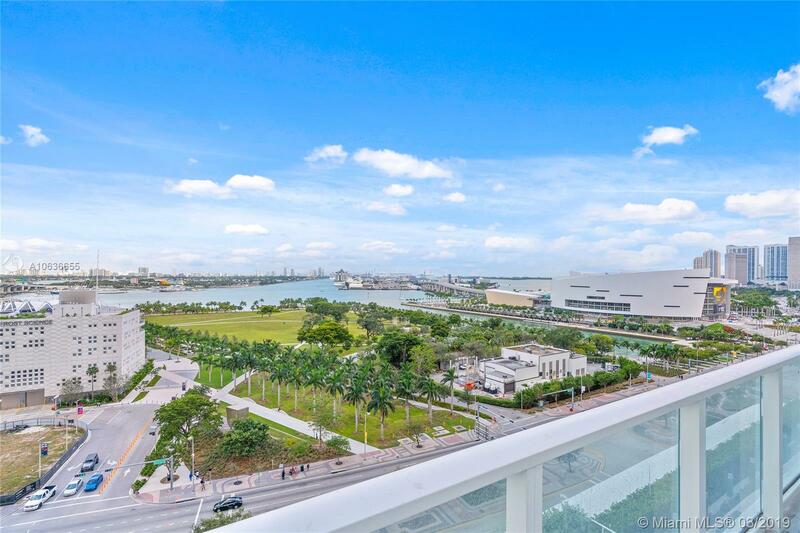 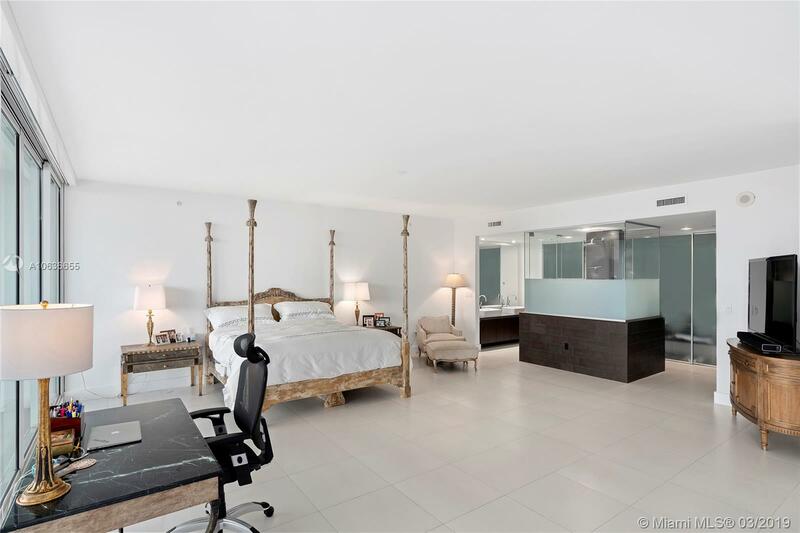 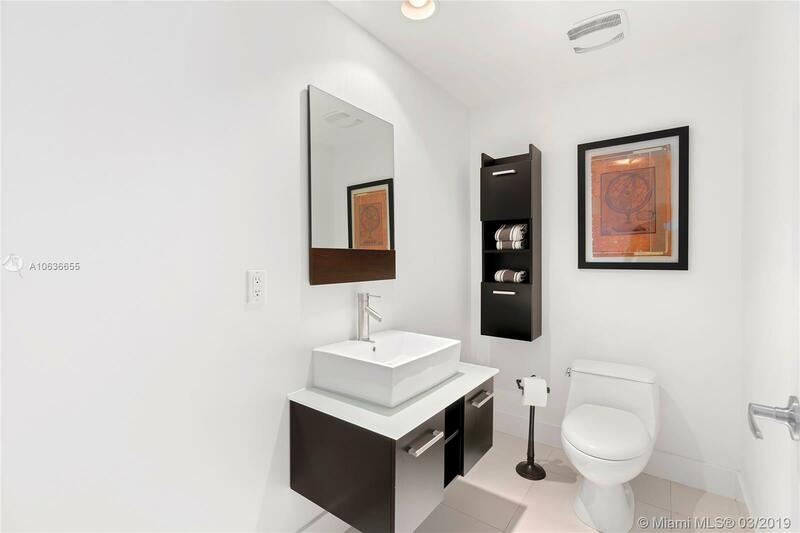 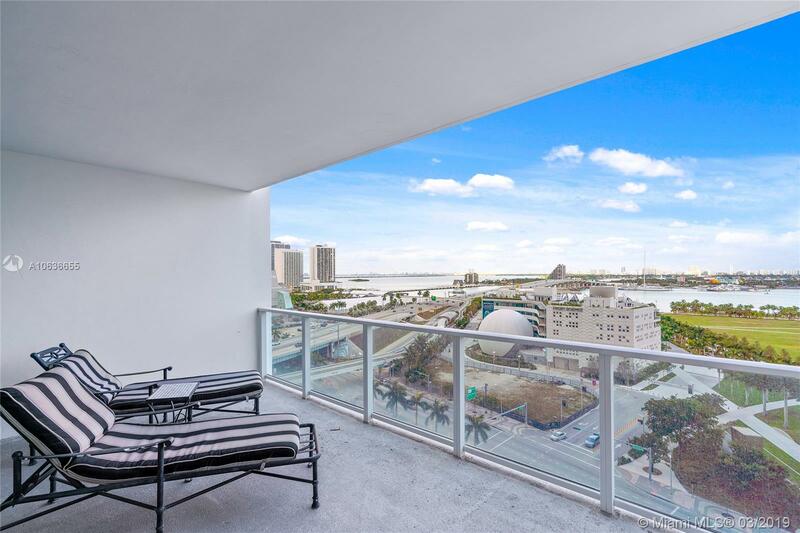 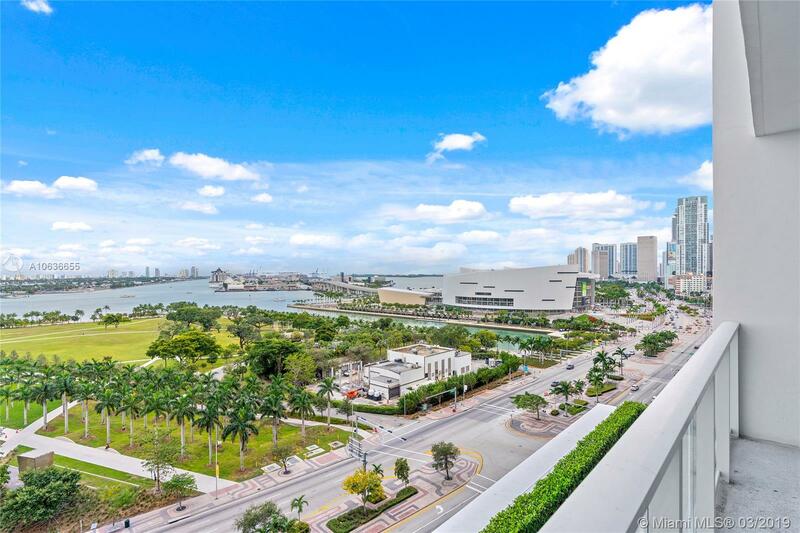 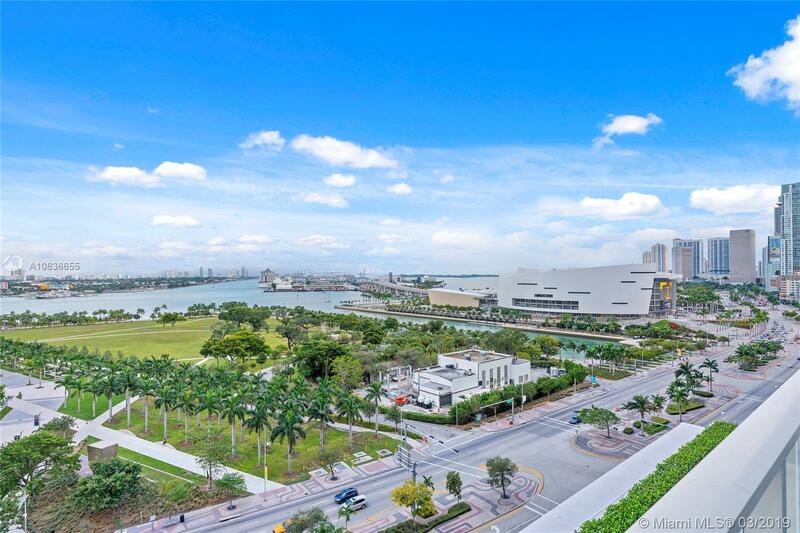 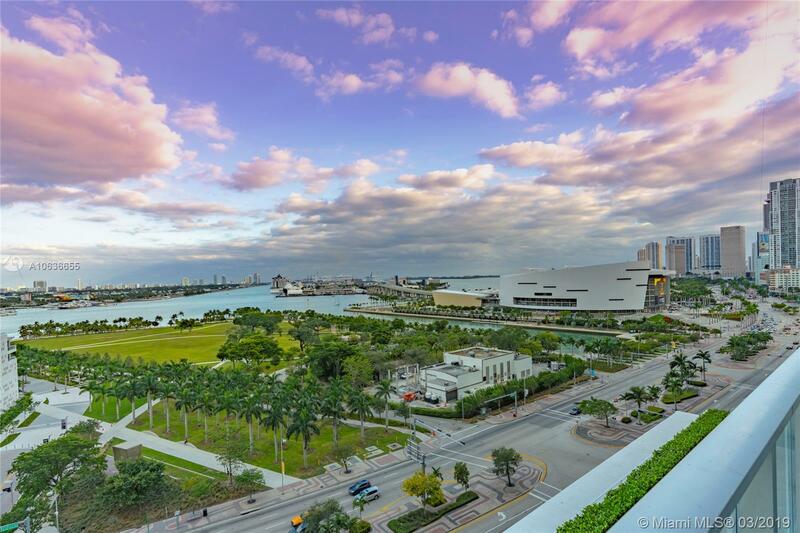 "1040 Biscayne Blvd #1004 Miami, FL 33132"
Ten Museum Park Miami Condos #1004 Miami, FL 33131 has 2 bedrooms, 2.5 Baths bathrooms , and 2,199 square feet. 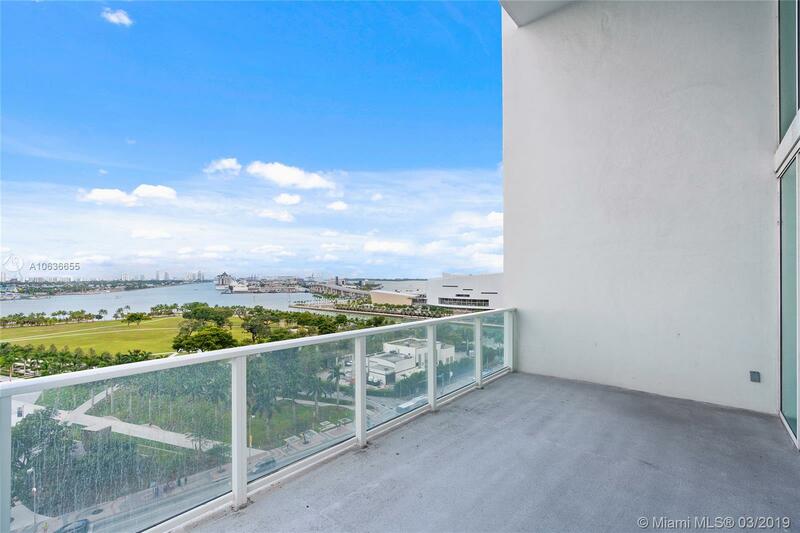 The asking price for this condo is $5,500, or $3 per square feet.